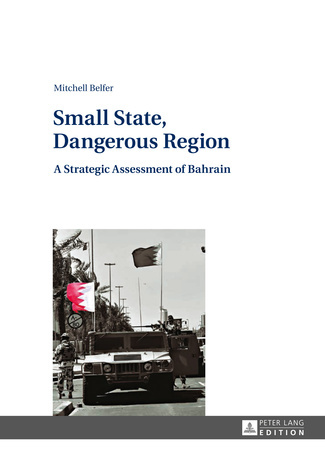 On 19 December 2013, the Department of International Relations and European Studies at MUP hosted a roundtable discussion to mark the new publication by Mitchell Belfer, Small State, Dangerous Region: A Strategic Assessment of Bahrain (Peter Lang Publishing Group). The event, attended by more than 50 students and academicians, was hosted by Gerald Power. Dr. Belfer‘s introduction and the subsequent discussion concerned the issue of Bahrain as an independent state in one of the world’s most dangerous regions. Dr. Belfer shared with the audience his personal experience from the area which he visited several times in the past few years. Those who attended the event also had the opportunity to taste authentic Arabic food prepared especially for this occasion.